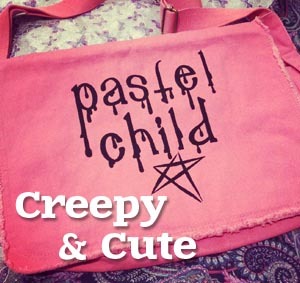 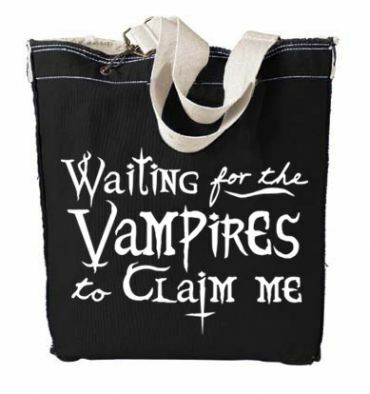 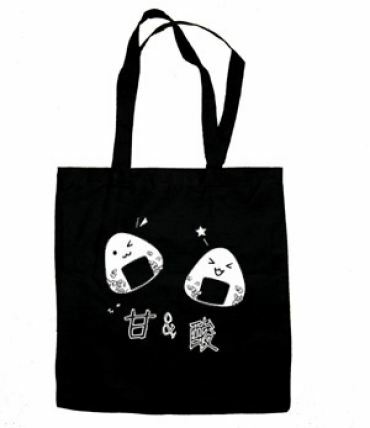 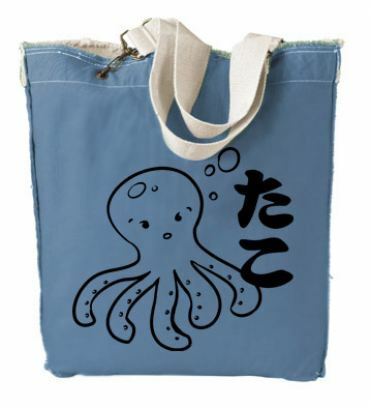 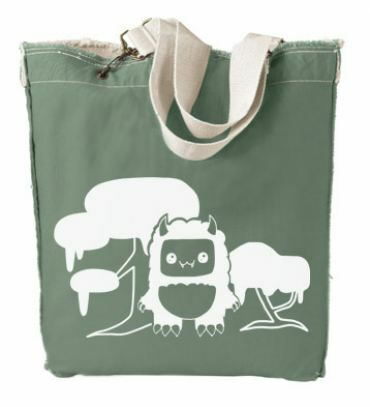 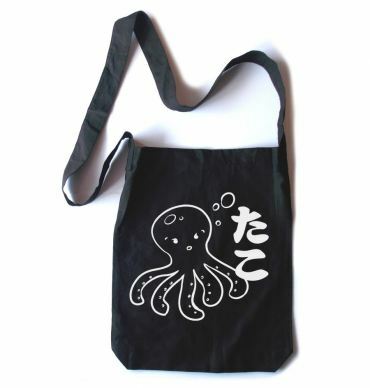 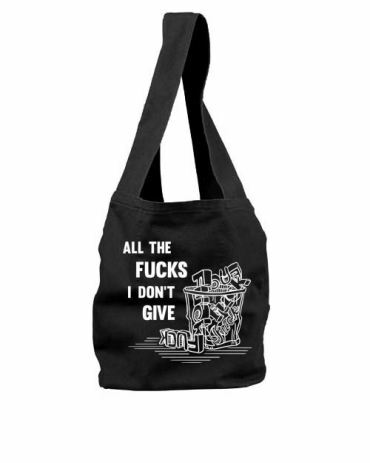 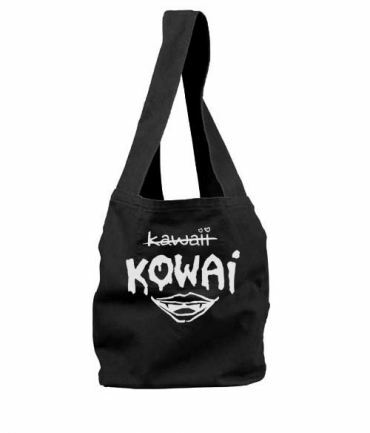 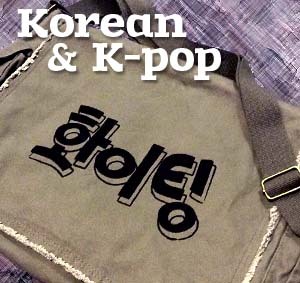 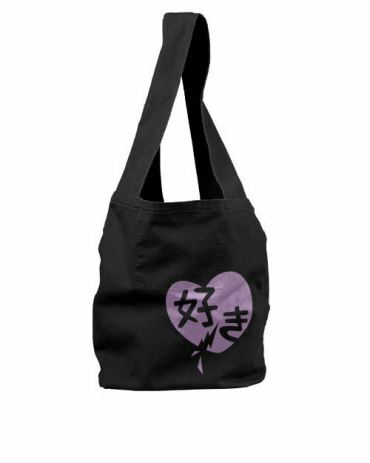 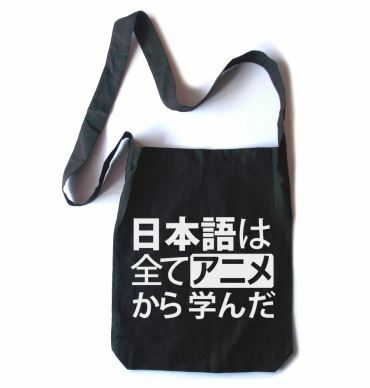 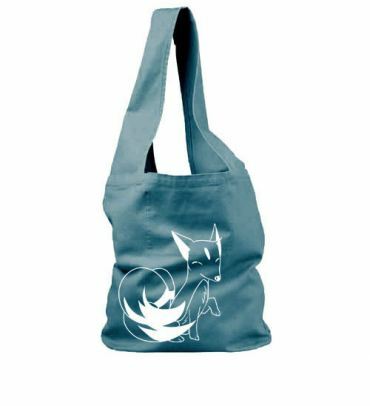 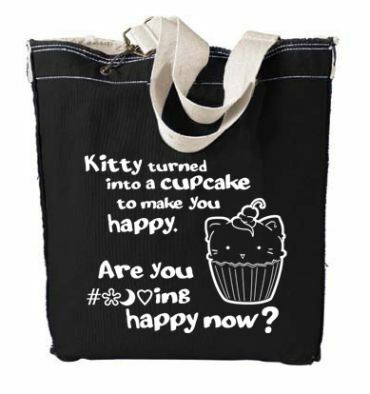 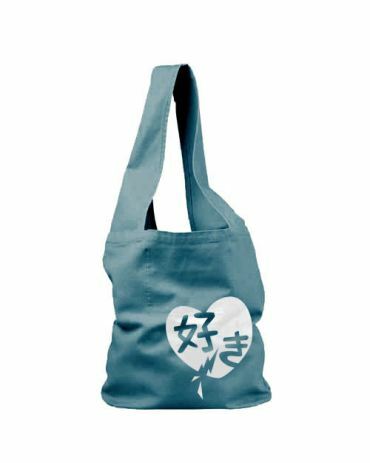 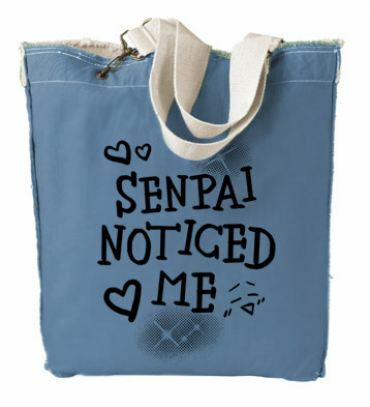 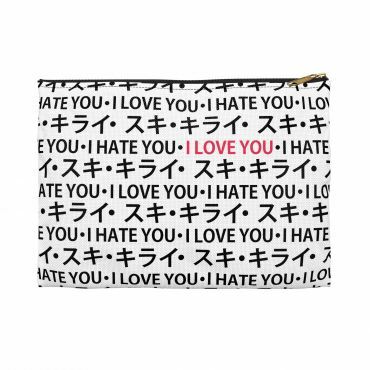 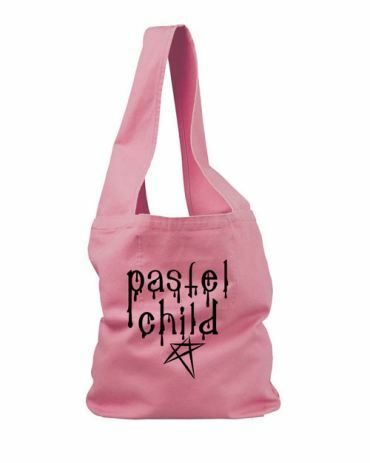 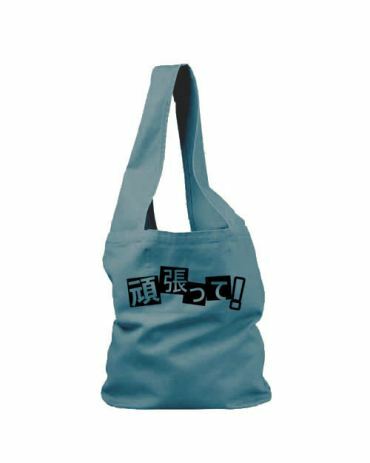 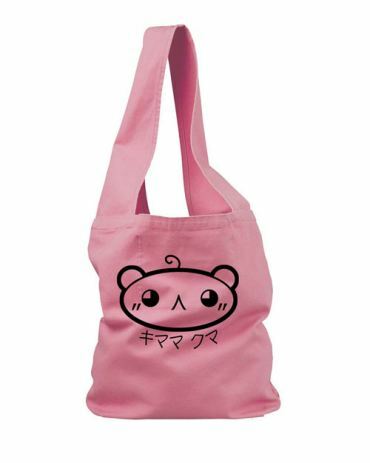 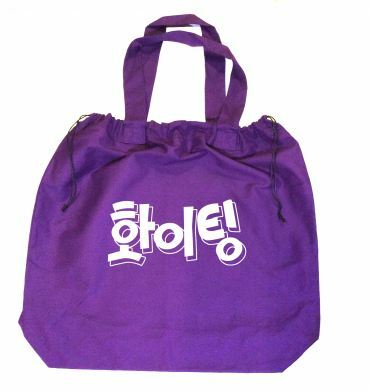 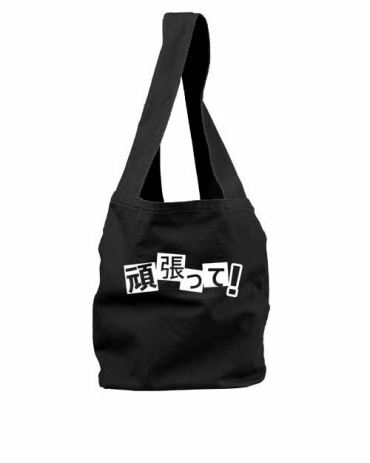 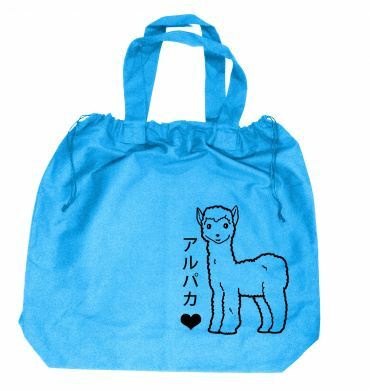 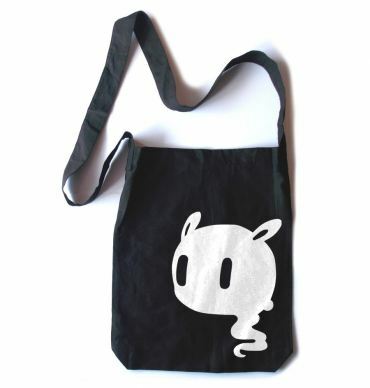 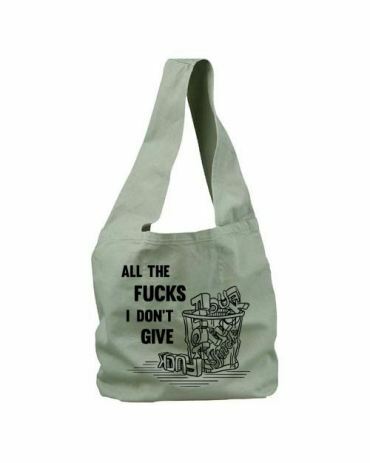 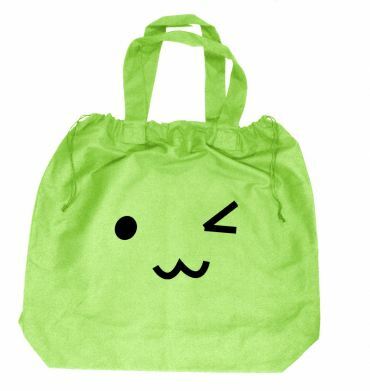 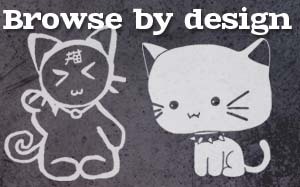 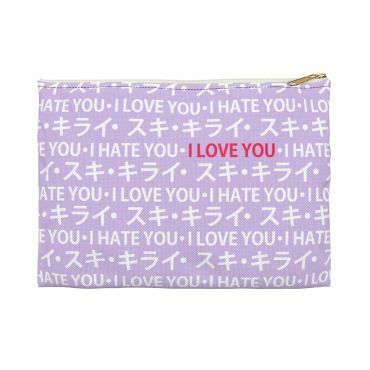 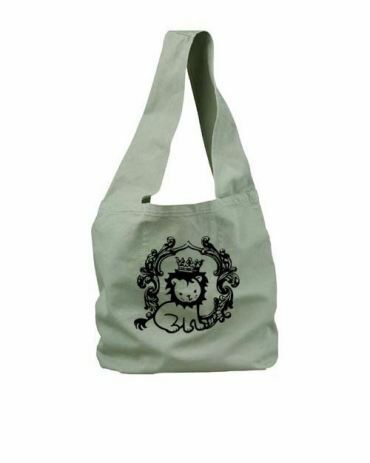 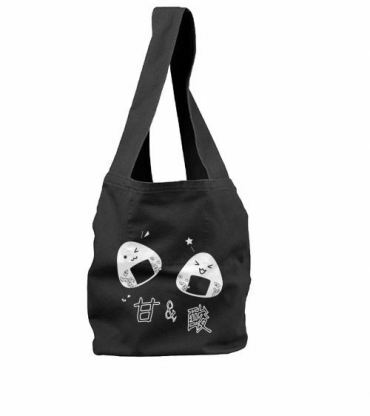 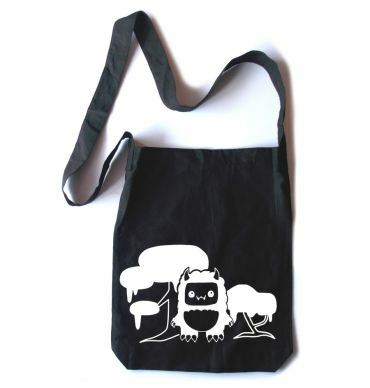 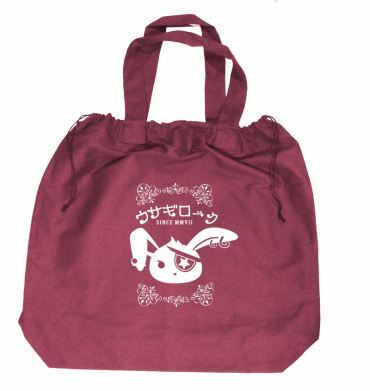 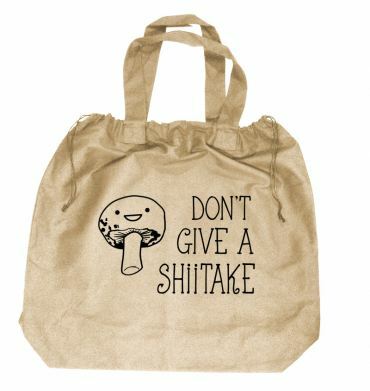 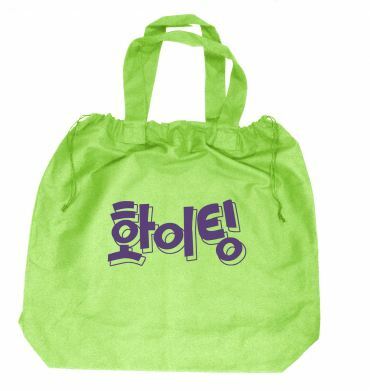 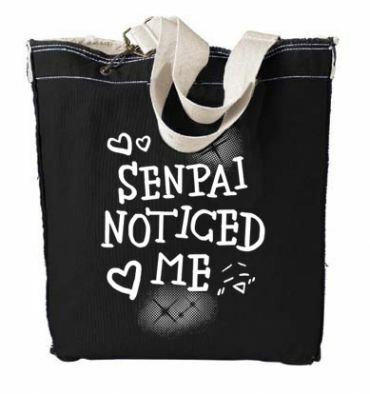 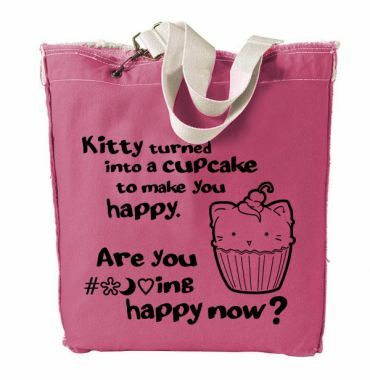 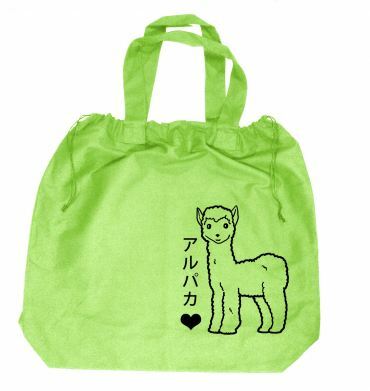 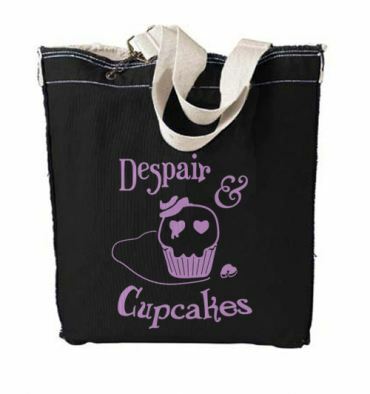 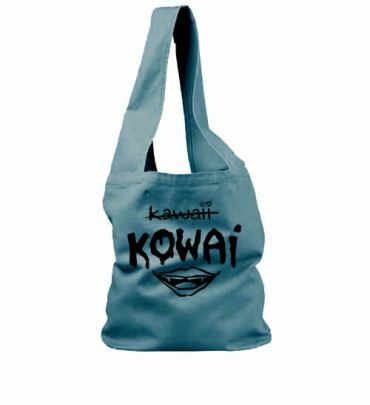 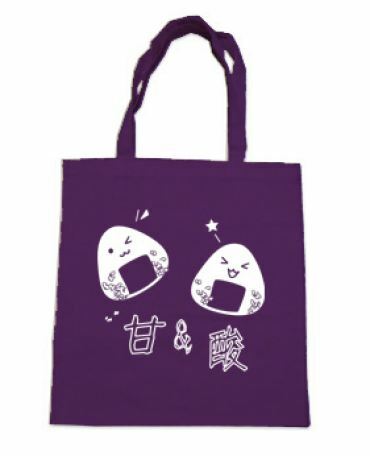 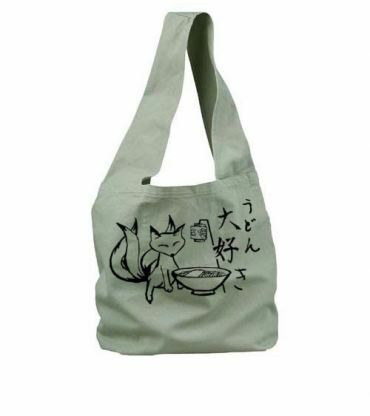 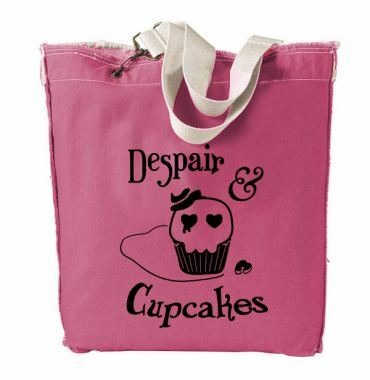 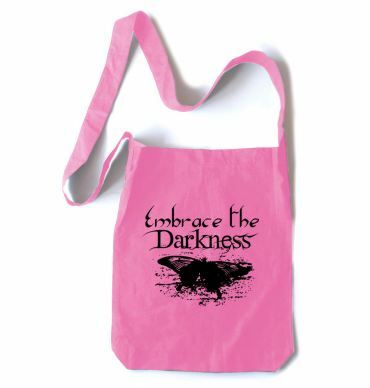 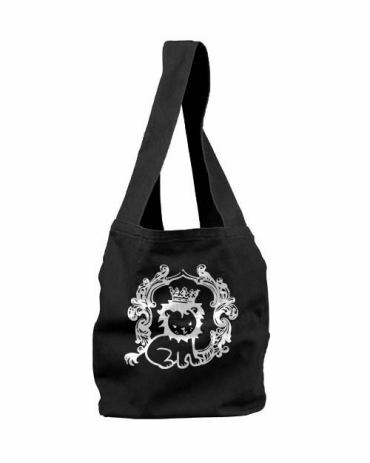 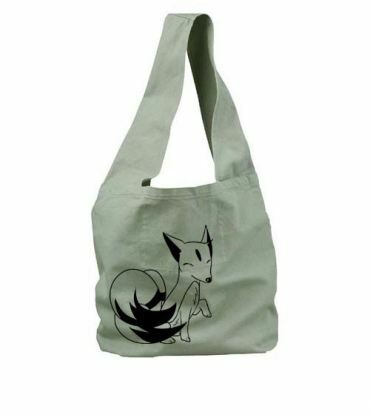 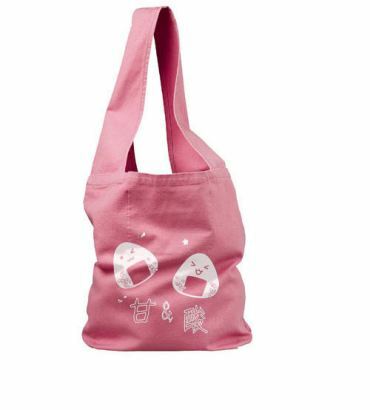 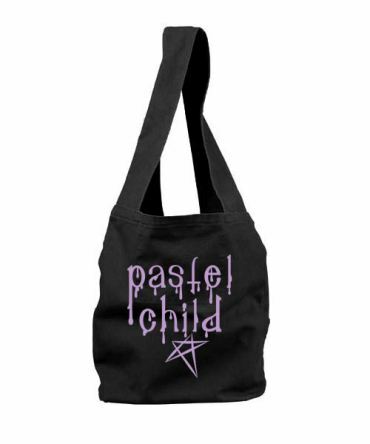 Shopping for kawaii tote bags, or cute hobo sling totes? 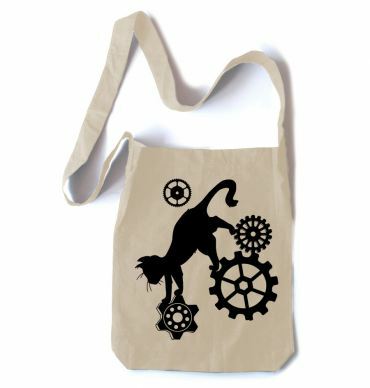 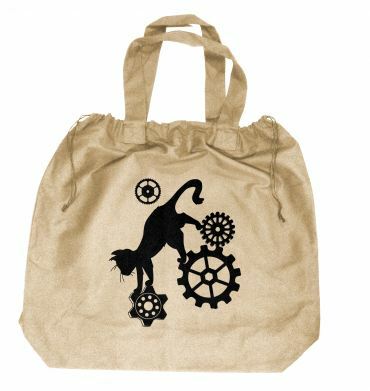 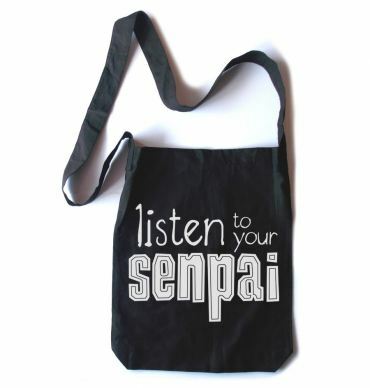 Our collection includes geeky anime tote bags, cute colorful hobo bags, and edgy punk and gothic totes. 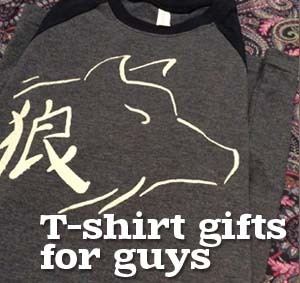 From wolves to Japanese prints to cute lunch totes, all our bags are designed and handprinted in USA just for you. And if you love totes, but need something to carry a bigger load, check out our hobo-style sling bags. 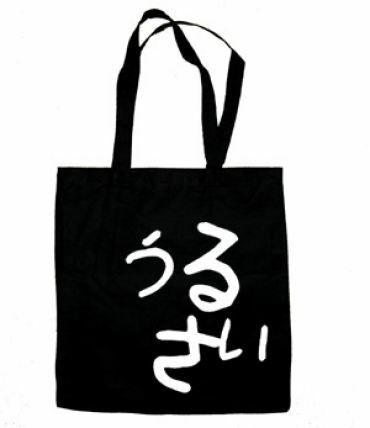 These are wonderfully big and soft, and one of our favorites here at Gesshoku! Shopping for kawaii tote bags, or cute hobo sling totes? Our collection includes geeky anime tote bags, cute colorful hobo bags, and edgy punk and gothic totes.